Specialist carpet, upholstery and leather cleaner in Tunbridge Wells. The Professional Cleaning Company is a family run non-franchised specialist carpet and upholstery cleaning business, serving both domestic and commercial clients throughout the Kent, Sussex and Surrey areas since 2001. We offer a comprehensive range of specialist cleaning services for domestic, commercial and contract clients. 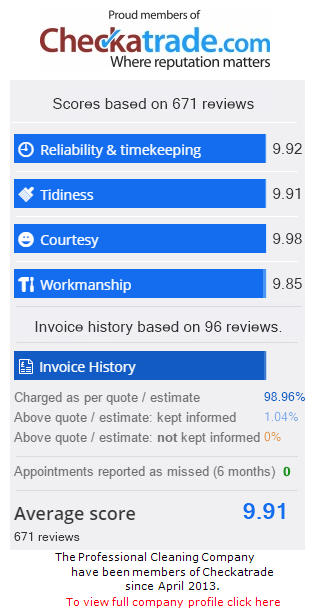 The Professional Cleaning Company has an excellent reputation with a client retention rate of 93% of repeat business. The Professional Cleaning Company uses a TRUCK MOUNTED CLEANING SYSTEM, the most powerful carpet and upholstery cleaning system available. This comprehensive cleaning system allows minimal intrusion into the required areas of your property. 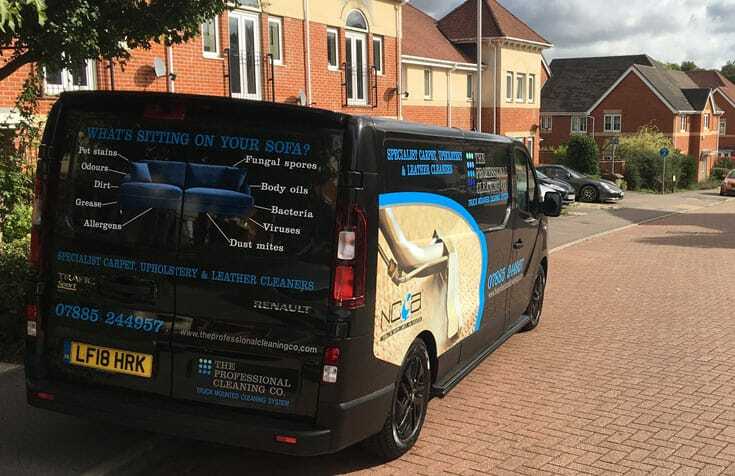 Using our extremely efficient and powerful vacuum pumps, we will remove all dirt and water residue back to our vehicles, leaving your carpets and upholstery freshly cleaned, conditioned, deodorised and dry within a few hours. House dust mites are one of the main causes that can trigger asthma symptoms. In fact, it’s the droppings of house dust mites which cause the problems. 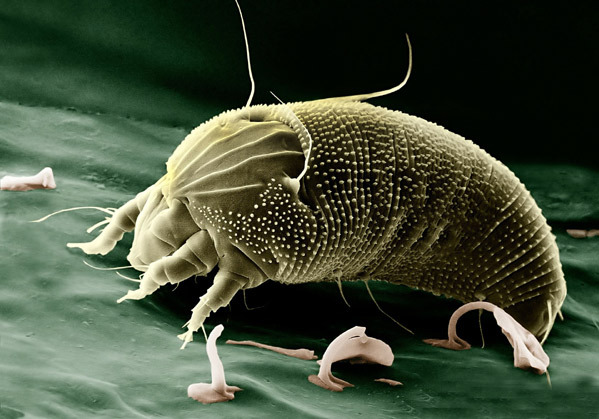 These tiny creatures live in the dust that builds up around our homes in carpets, bedding, sofas, cushions, and soft furnishings, for example. They’re invisible to the naked eye and 90% of people with asthma are sensitive to them. As the dust mites crawl around they leave behind their droppings which contain highly allergenic properties. As you inhale, you are in-fact inhaling the hundreds of little dust mite droppings. The truck mounted professional cleaning system can help eliminate any intruders that will cause you and your family problems. This system cleans by piercing the cell wall of bacteria and virus micro-organisms on contact, destroying them, therefore eliminating all organic based substances. Just call or email. 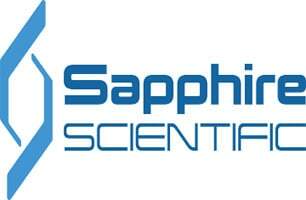 We will respond quickly to your requirements. Our Truck Mounted Cleaning System is the best way to get your carpets & upholstery clean. A family run business established in 2001. What we quote is what you pay and NO VAT. Most carpets are dry within 1 to 2 hours.